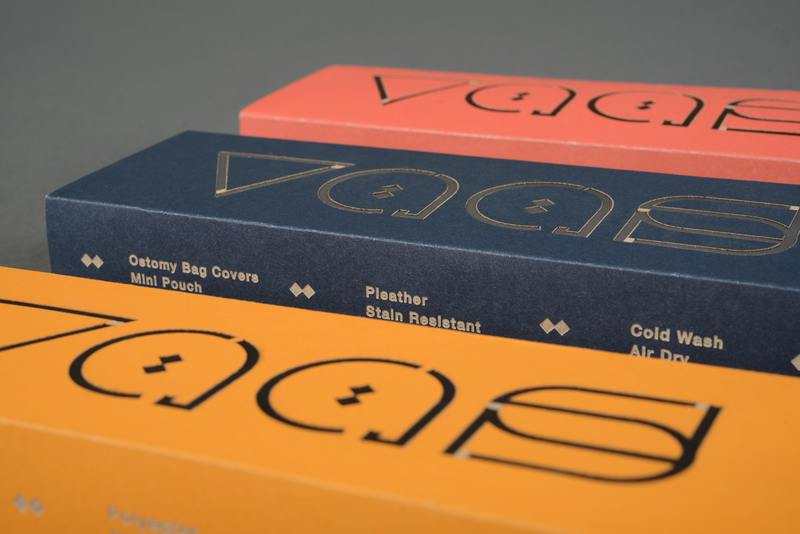 VAAS is a (made up) retail company that creates high-quality fashion accessories for everyday medical devices. 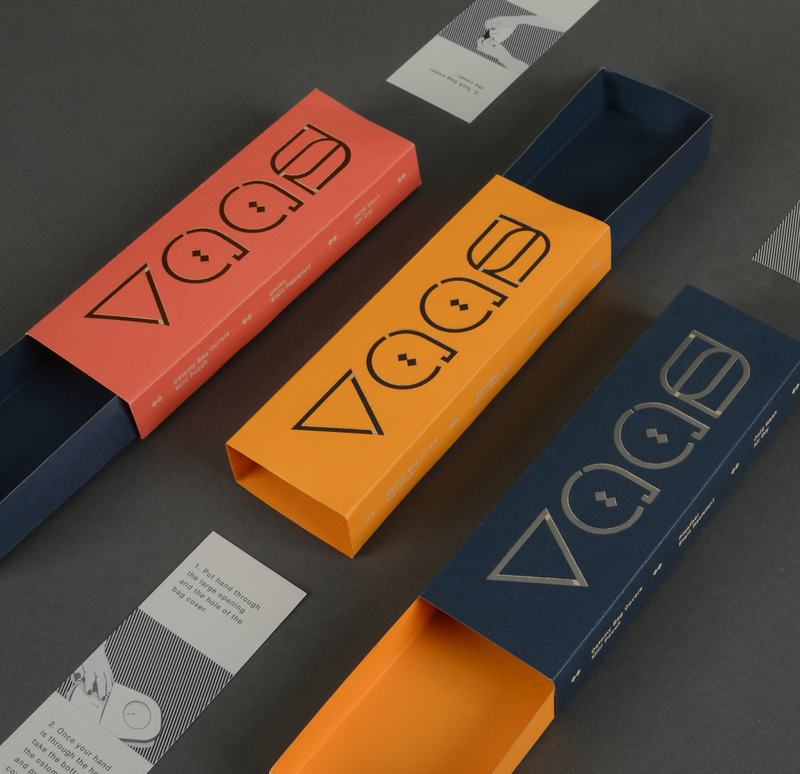 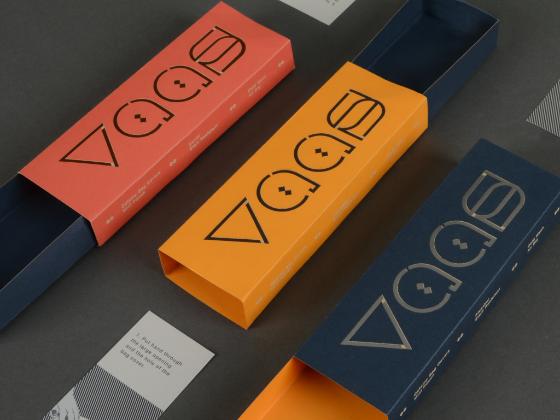 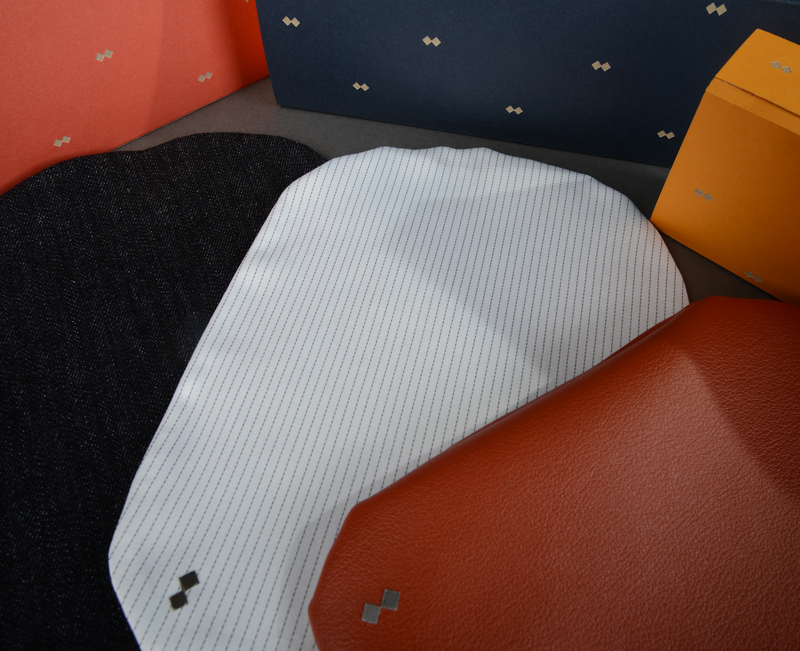 The scope of the project was to create a striking brand identity and 3 single-package variations for the (business-casual inspired) mini pouch collection. 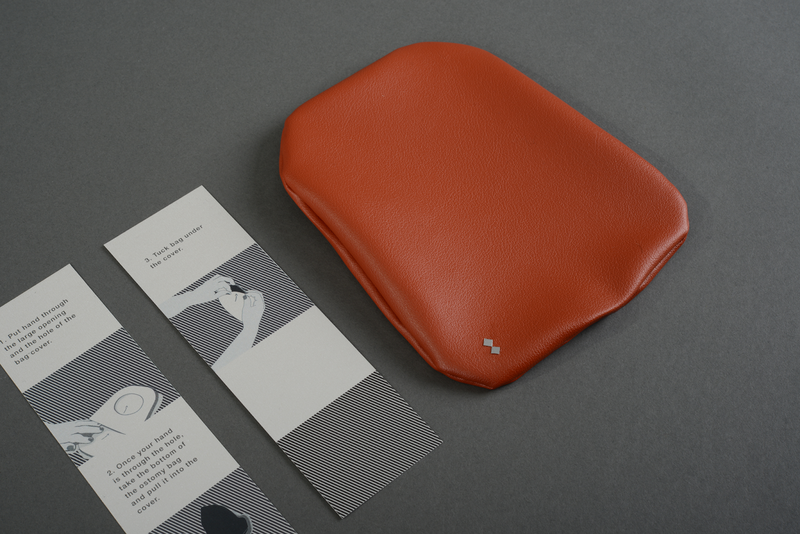 This pioneering concept explores a visual blend of medical and fashion design.